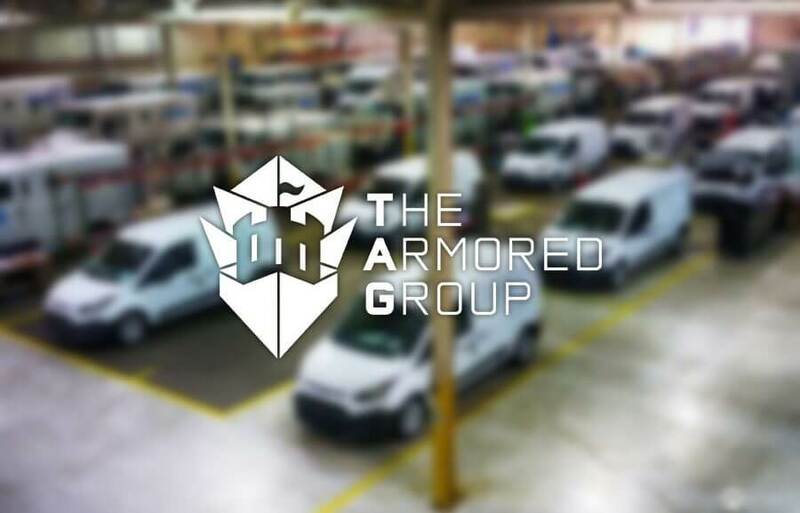 The Armored Group (TAG) lives by its commitment to safety, durability and unparalleled service. 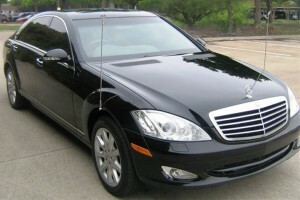 The company’s quality has been proven through the various certifications and approvals for the safety of our vehicles. The Armored Group (TAG) first created a line of Cash-In-Transit (CIT) vehicles like the one pictured. Originating in 1992 for those who needed Cash-in-Transit (CIT) vehicles, TAG has utilized a variety of vehicle sizes and types to best suit buyers. 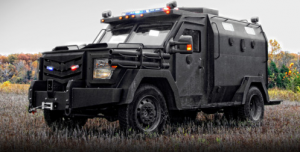 The standard vehicle for the CIT business is armored trucks, but some clients wanted something less conspicuous. TAG expanded from the CIT markets by using more commonly used vehicles such as Sports Utility Vehicles (SUVs) and various van styles as bullet-resistant automobiles. TAG offers a wide variety of private client vehicle types ranging from sedans to full-sized SUV’s. There are more features that can be explored, depending on the client and their needs. In comparison, the governmental vehicles that TAG modifies for governmental and international use are of a larger scale and require more protective features. The size of the vehicles ranges as small as Hilux pickup trucks to tri axle over the road semi-trucks. 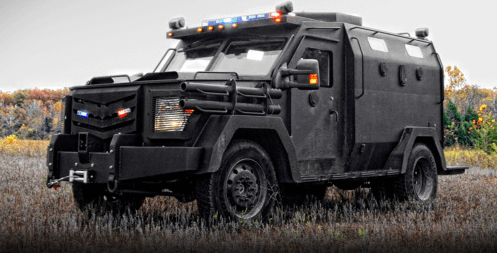 We build vehicles for convoy escorts, hostage negotiation units, busses, rapid deployment, mobile command centers, tactical and a whole family of APC vehicles known as the BATT (Ballistic Armored Tactical Transport). TAG now has a a line of BATT vehicles. The Armored Group understands more than just safety—we understand ballistics. That is what makes our protection offerings reinforced for quality and efficiency. TAG not only renovates vehicles; we recreate the standard for safety. 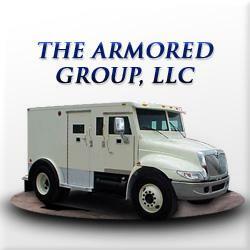 The Armored Group (TAG) offers vehicle security to both local and international clients. With a wide variety of products available, TAG can meet the needs of private, commercial and governmental clients. Call 1.602.840.2271 or contact us today for more information.